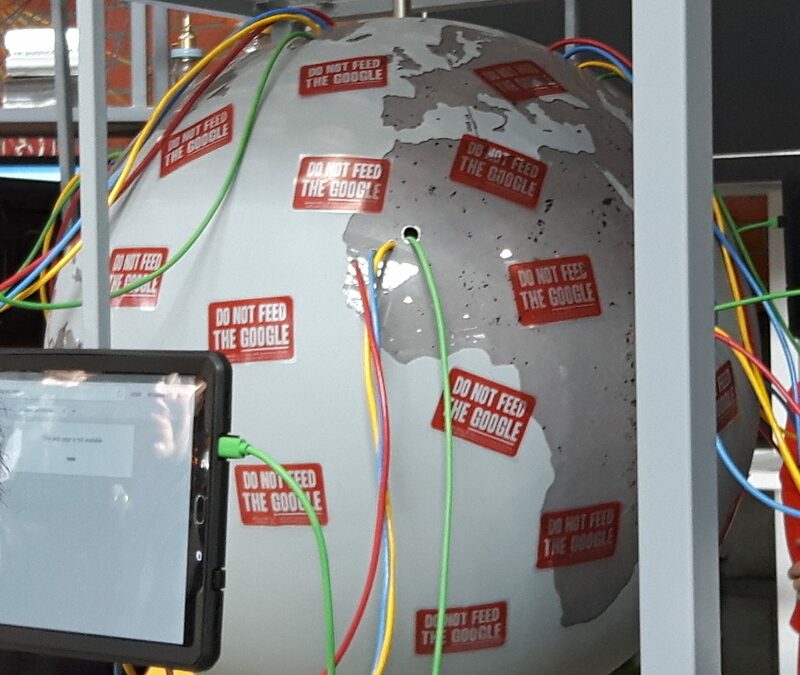 Don't let Google take over Berlin! Increased rents, buildings bought by Google and their startups, local livelihoods destroyed. 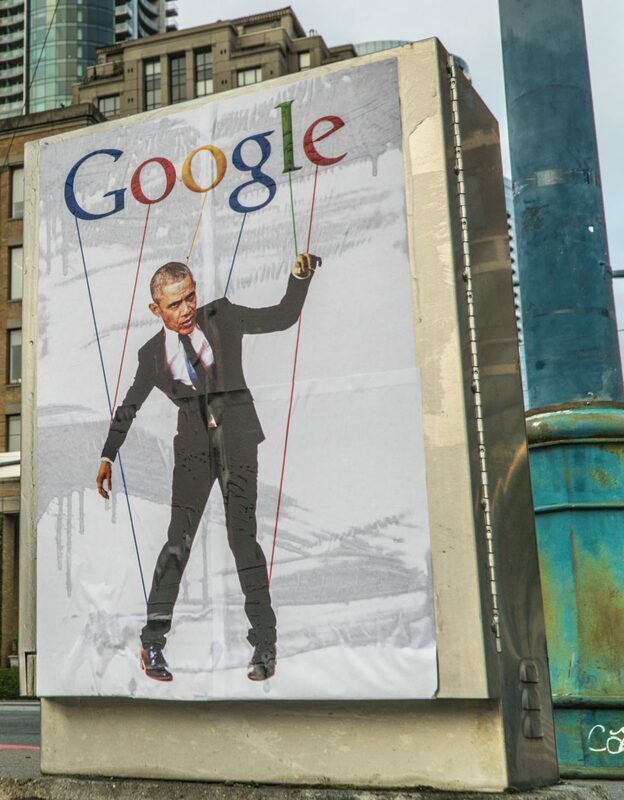 Google routinely violates Human rights through widespread censorship and mass-surveillance. 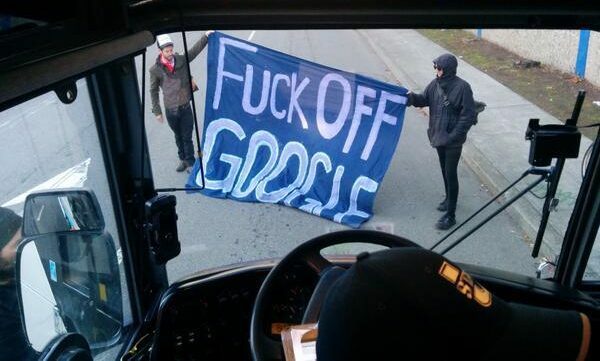 Google systematically evades EU taxes and legislation. Do we want such a company as neighbor? As a diverse multitude we can organize to resist and kick them out of Kreuzberg! 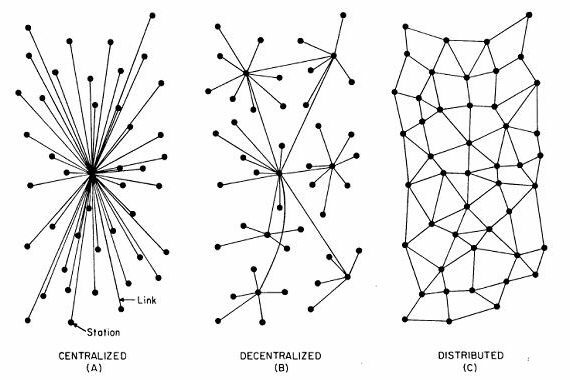 Also, let’s joyfully share knowledge about decentralized technologies! Please contact us to suggest additions or modification of content, submit documents and proposals for research and action. Feel also free to participate by gardening our wiki. More Events and Actions on our Wiki! The presence of a “Google campus” in our neighborhood will accelerate its rampant gentrification making life more difficult for locals. 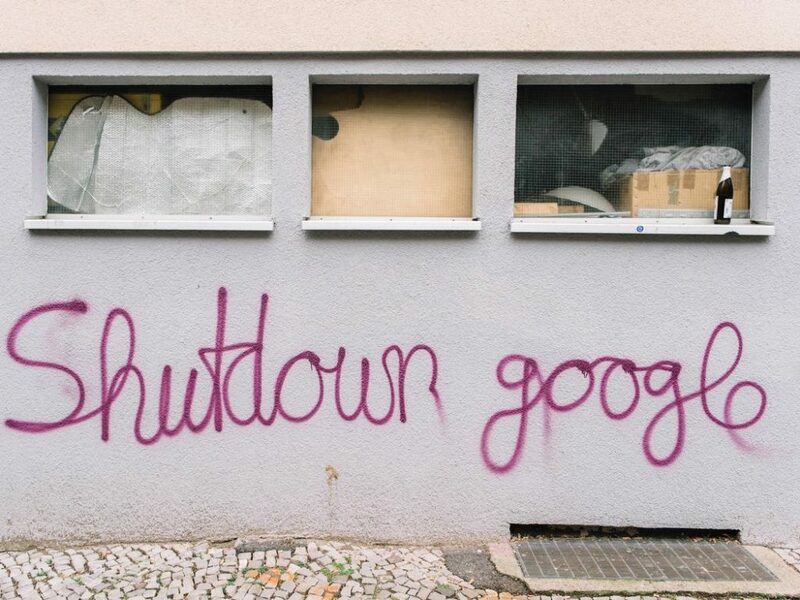 “Google campus” in Kreuzberg will inevitably cause rents to increase more, pushing out long-time residents and businesses. Highly-paid start-up employees will buy apartments, thus kicking local inhabitants out of their Kiez. The “campus” is one of the most emblematic symbols of city politics counting on startups to boost local economy. In practice these companies -by essence ephemeral- generate very little to the local economy. 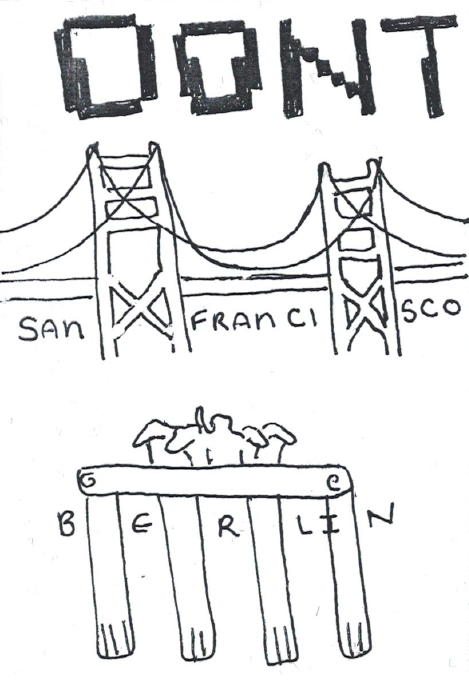 San Francisco – where google operates 10 bus lines to bring its employees to work – became the most expensive city in the world, with rents tripling(? source) over a few years. In Toronto, “Google campus” is part of a dystopian “smart city” project where the urban environment surveils everyone all the time. Google still benefits from a friendly and “cool” image but it seems like their initial moto “Don’t be evil” is long forgotten, as the company routinely engages worldwide in Human Rights violations. Meanwhile its power extends alarmingly to key aspects of our everyday lives. 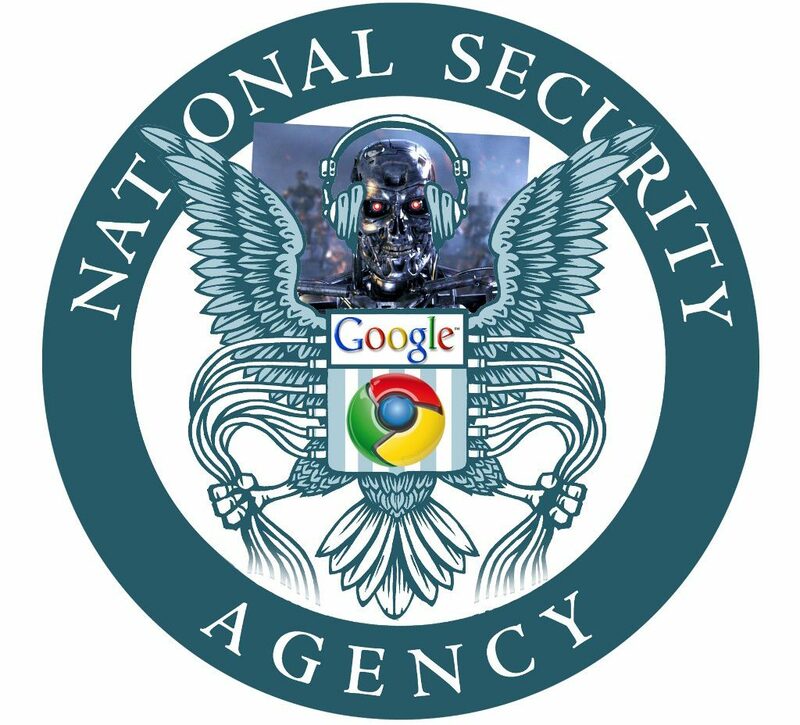 Google was caught red-handed participating in NSA’s illegall surveillance of almost everyone. Despite claiming they were not *actively* engaged in this mass-surveillance, it is obvious that such a company has no choice but to comply with US legislation. Google’s business model of collecting all data and profiling everyone set the trend towards generalized practices of mass-surveillance. With Youtube, Google voluntarily engages in generalized censorship in order to please the music and film industries. In pratice, with “Content ID”, Google set the norm for automated censorship, with algorithms taking down countless remixes, political speech and other parodic videos amounting to speech. 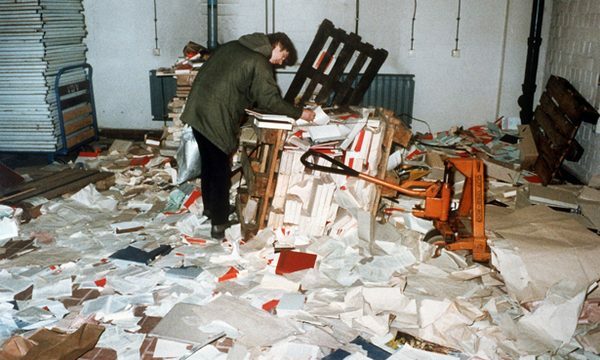 Google helps defending a vision of an archaic copyright regime abused as a tool for censorship. In order to preserve their profit (and their ability to surveil everyone?) in China, and before failing at imposing themselves there, Google accepted to implement ruthless censorship dictated by the authoritarian government until 2006, in blatant violation of freedom of speech and freedom of information. How can some still pretend Google is “cool” and friendly when they systematically violate human rights for the sake of increasing their financial benefit? LIMITLESS GROWTH OF CENTRALIZED POWER? Google extends its powers in numerous fields such as genetics and healthcare, energy, transportation, robotics (including acquiring and selling Boston Dynamics, a US military contractant producing killer robots! ), connected objects, etc. 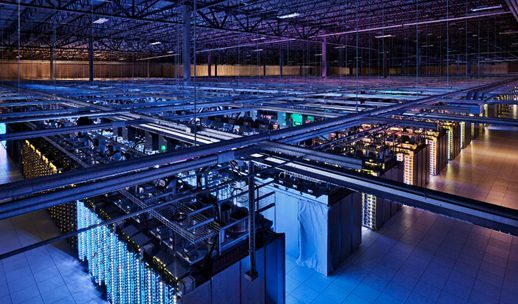 Soon everything and everyone will be connected in realtime to Google’s centralized database. Everything and everyone profiled by a company that is already more powerful than many states. Google, along with companies like Facebook, Apple, Microsoft or Palantir, has a determining role in influencing the future of technology. We don’t want a dystopian future where the fusion betwen humans and computers is sold as inevitable, and where interconnected machines will be used to oppress and control people. This is only possible through the harvesting of data by companies like Google. 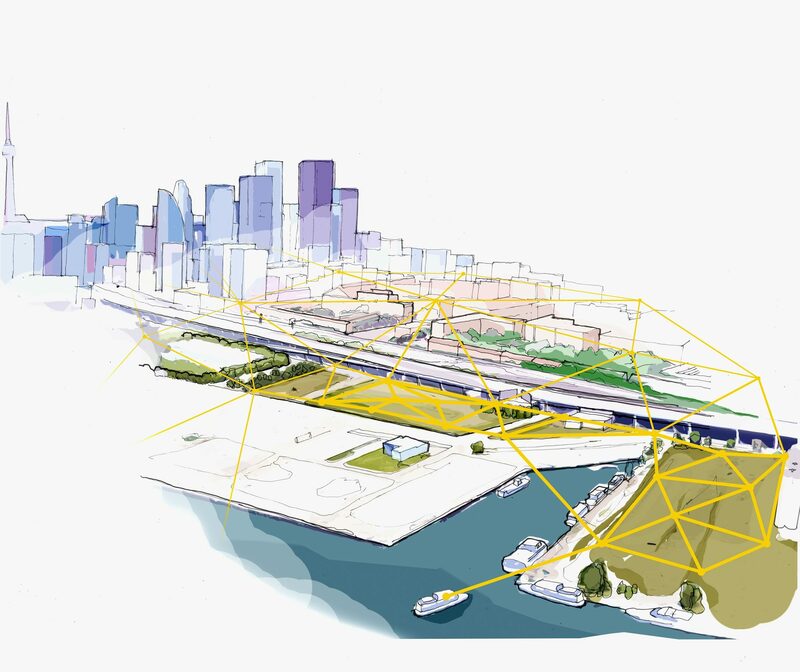 In Toronto Google is part of the “smart city” project. Its sister-company “Side Walk Labs” is specialized on the matter. This cool name stands for a city where equipment can detect, analyze an collect data in realtime, being present at every street corner, installed in the ground and attached to the walls . Everyone will be monitored, for the sake of “efficiency” or saving costs. Transhumanism is a quasi-religious belief that technology is the only way to “save” humanity. A small Transhumanist elite from the Silicon Valley believes Earth’s resources should be invested to merge humans and machines (Elon Musk’s Neuralink builds chips to inplant in our skulls) or go to Mars. Google, through its sister-company Calico, is now one of the first funders of transhumanism. Google evades EU taxes and legislation! 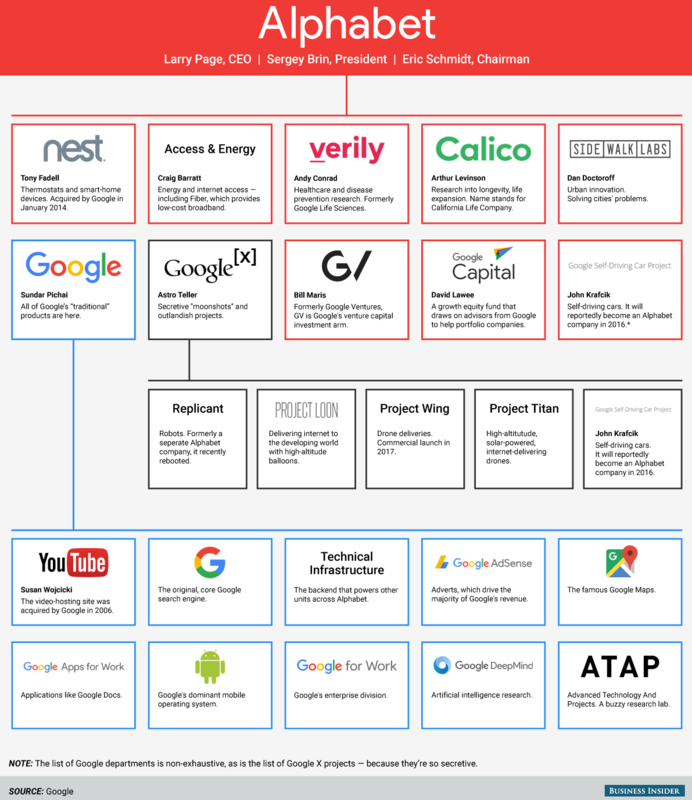 Google reorganized in 2015 through the creation of its parent company Alphabet, including investment sister-companies Google Capital and Google Venture. Google routinely evades tax by moving capitals to Bermuda, and moving their EU profits to their Dutch or Irish companies. Google Chairman Eric Schmidt has claimed that [evading taxes in UK] is “capitalism” and that he was “very proud” of it. “Google has been fined 2.42bn euros by the European Commission after it ruled the company had abused its power by promoting its own shopping comparison service at the top of search results.” Yet while this amount of a fine -the largest by the EU- seems ridiculous in comparison to the companies’ profits (about 300M$ per day!) several EU investigations do not seem to advance very fast. People shall control technology rather than be controlled by it! to enable us to organize a fairer future for everyone. We want to build, organize and share the practice of such technology based on the principles of decentralized services, free/libre software and end-to-end encryption. Let’s de-googlify our lives! We wish Berlin to become a capital for these technologies which liberate humans, instead of turning into one more colony in Google’s empire! By organizing a collective understanding of the infrstructures of our communications, in our communities and neighborhoods, we shall take back control of our data and digital lives through decentralized services and communications. Software is invisible but present in every aspect of our lives. We cannot rely for our future on black boxes owned by companies like Google, where opaque algorithms will take decisions that affect us, out of our control. 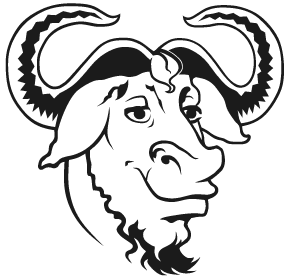 Free/Libre software is an ethical vision for information technology where software belongs to the public as a common good. who can potentially read and analyse their messages. 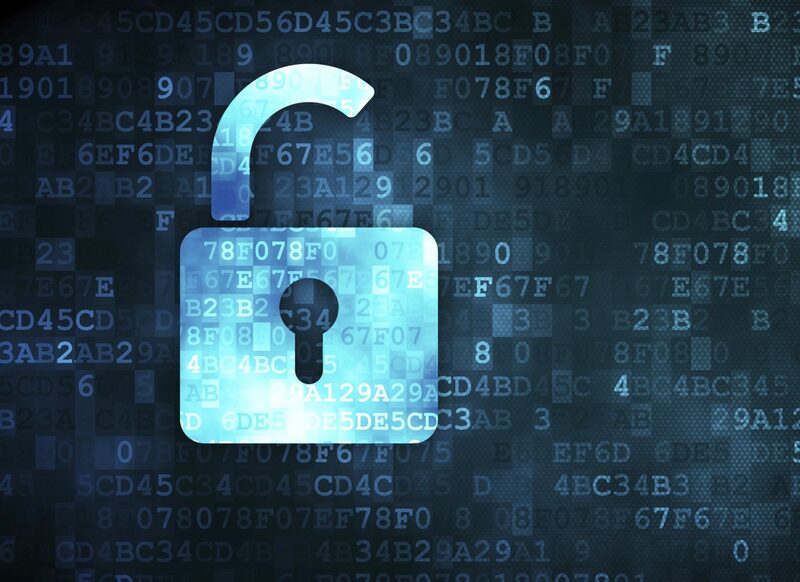 These concepts must be learned by everyone wishing to conserve some privacy and intimacy and must become the way information should be transmited by default.